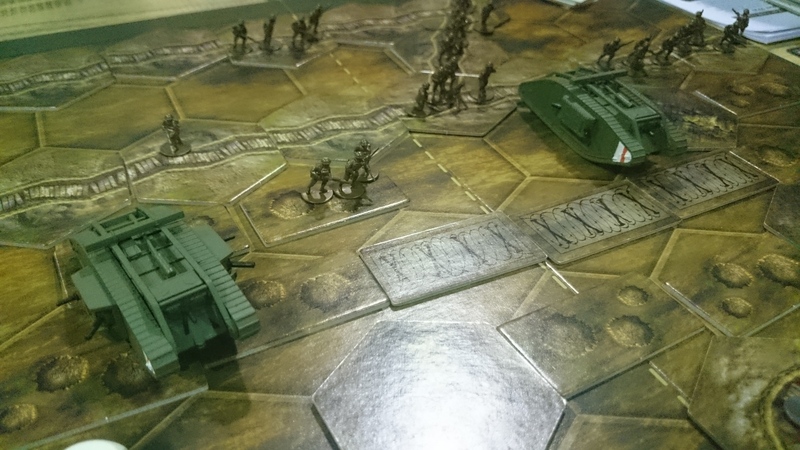 Due to an error at Plastic Soldier Company, The Great War was not included in their Black Friday sale. To make up for this, they have reduced the price by 25% until the 8th December. If you were sat on the fence about this, now is the time to jump in. 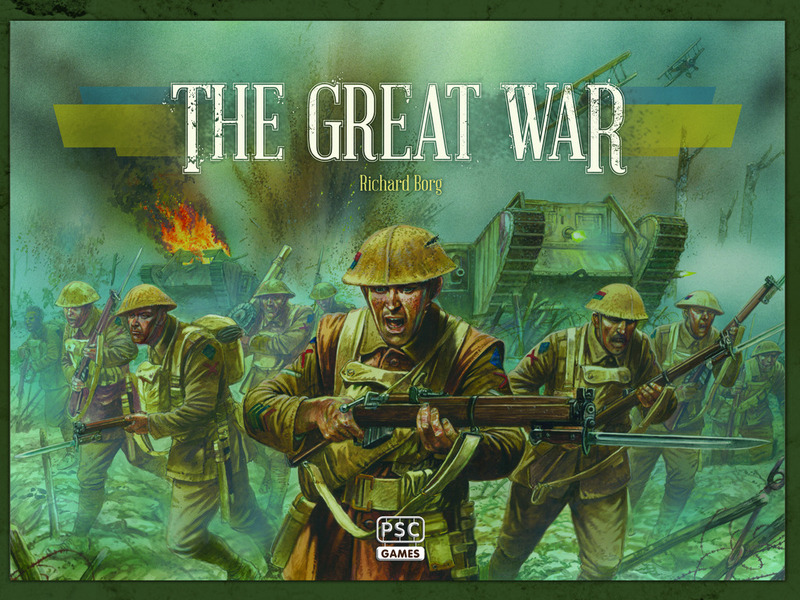 The Great War is a very good game with lots of period flavour, some nice extra game mechanics and great production.